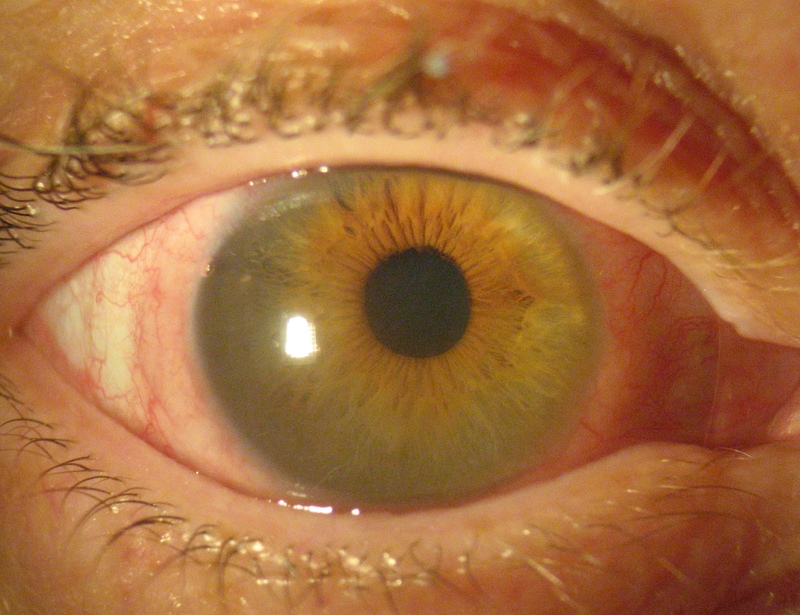 A number of factors may contribute to delayed ocular irritation and redness after successfully fitting a patient with scleral contact lenses. One of the possible contributors to these symptoms is a hypersensitivity to solutions that are used in conjunction with scleral lenses. 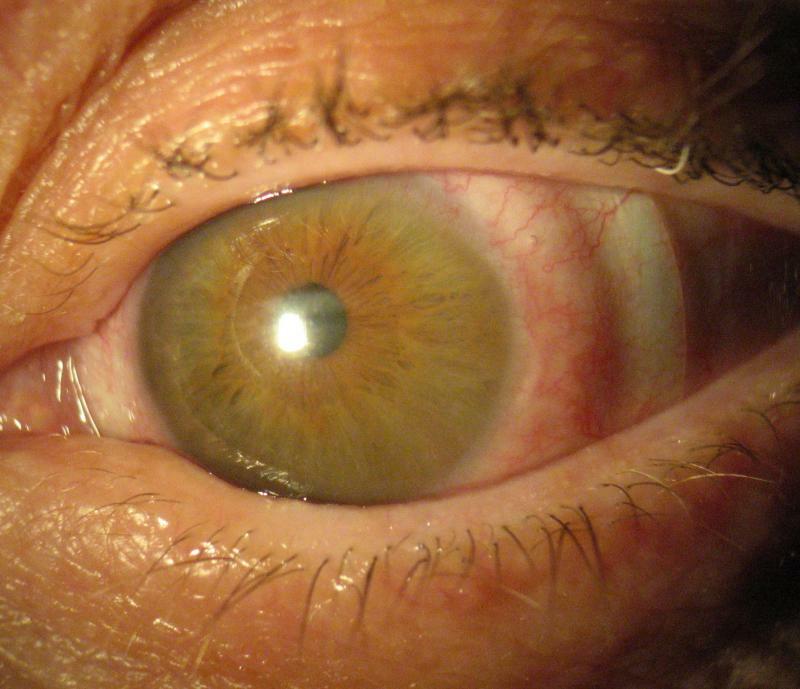 A 59-year-old patient with moderate keratoconus was bilaterally fit into scleral R(GP) lenses after failing with corneal R(GP) lenses secondary to lens instability. The scleral lenses were dispensed and the patient was prescribed a multipurpose solution for cleaning/disinfection. He was instructed to fill the lenses with bottled, non-preserved saline solution prior to lens application. His vision was 20/20 in each eye, and the scleral lenses showed sufficient corneal vault and no conjunctival blanching. A few months after successful wear the patient started to complain of increasing redness and irritation with lens wear. His visual acuity remained 20/20. Examination revealed moderate conjunctival injection and congestion beneath the scleral haptics (see figures 1 and 2 for OD and OS). Slit lamp exam after lens removal showed mild epitheliopathy of both eyes; otherwise all other findings were unremarkable. With this particular scenario, it might be tempting to jump to the conclusion that the symptoms of irritation/redness/congestion are due to the scleral lenses fitting too tight and causing a complete seal-off. However, in this case the lenses fit without excessive compression and there was no evidence of conjunctival blanching. Since the patients symptoms were delayed, it is reasonable to consider solution hypersensitivity. The patient was instructed to immediately discontinue his multipurpose cleaner and was switched to a hydrogen peroxide care system. He was to continue filling the lens with bottled non-preserved saline solution. 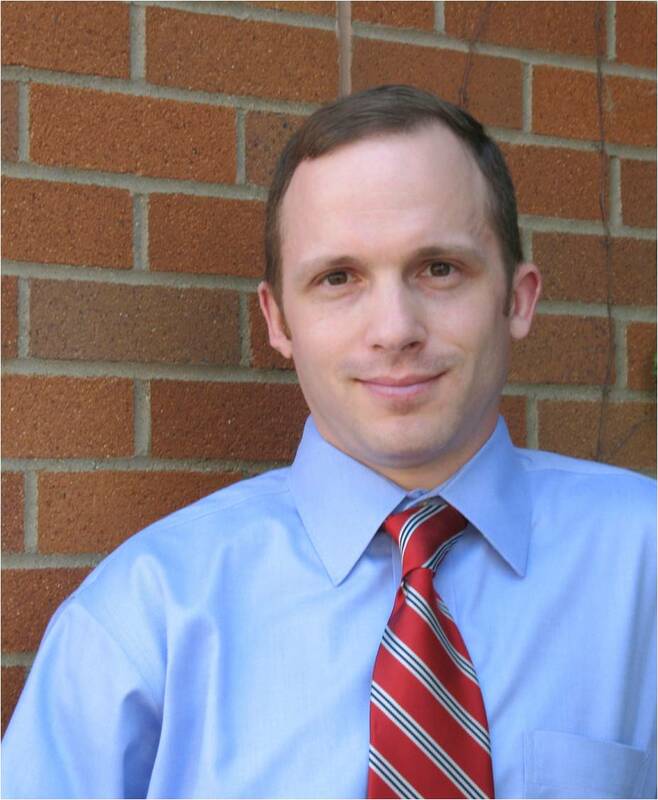 The switch to the hydrogen peroxide care system immediately resolved the patient’s symptoms.